Let us know how we can help you! Please complete the form below, and an insurance professional will get in touch with you as soon as possible.  Thank you for taking the time to find out more about McMahon & Hadder.